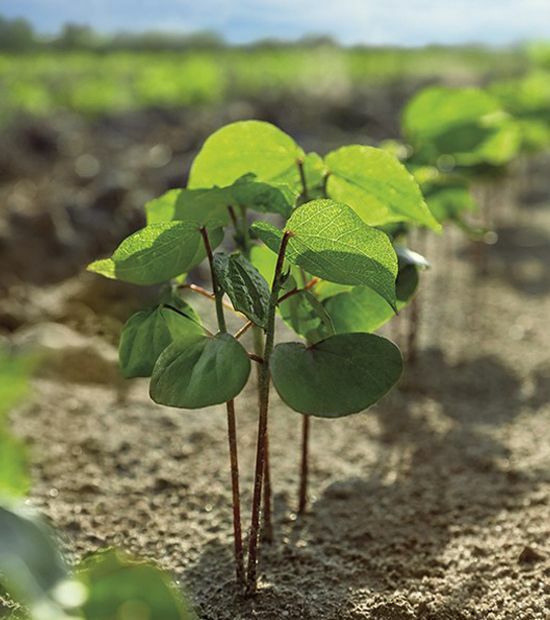 Following on-farm trials, PhytoGen cotton development specialists encourage growers on the High Plains to evaluate recent results when selecting varieties. 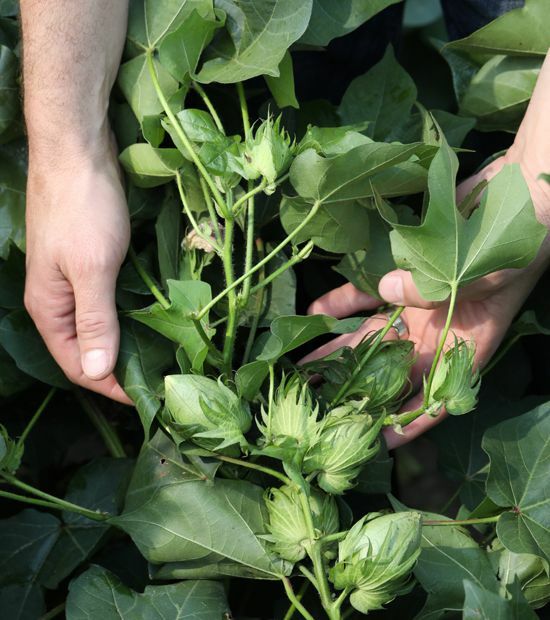 PhytoGen Cotton Development Specialist Ben Benton explains that both PhytoGen® brand variety PHY 333 WRF and PHY 243 WRF have yield stability and do well north of Lubbock, as does PHY 222 WRF. 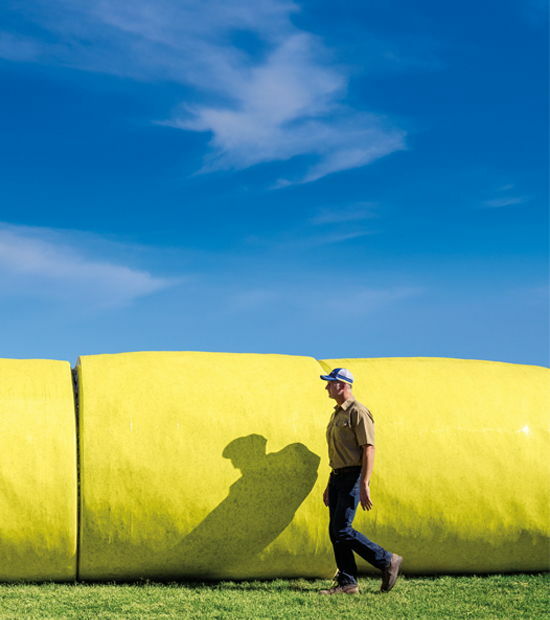 “PhytoGen 243 is a go-everywhere variety. I say ‘vert tolerant’ to describe this variety. PHY 243 WRF is among the most verticillium-tolerant variety on the market, and it is bacterial-blight resistant to boot. 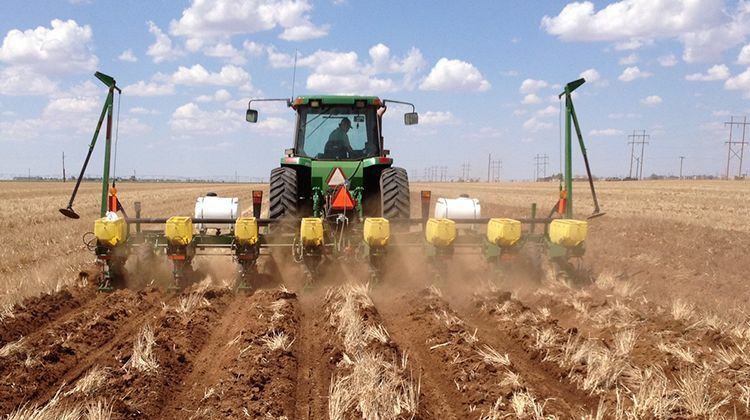 It will go up against any competitor north of Lubbock,” Benton says. A stronger contender for late-planted or replanted acres is PhytoGen brand variety PHY 222 WRF. It is the earliest variety available on the market and has moderate and stable micronaire. Preliminary reports of PhytoGen brand variety PHY 444 WRF show grades are outstanding with as much as 5-cent premiums. Cotton growers can expect to earn sizeable quality premiums due to the Acala-like fiber quality of both PHY 444 WRF and PHY 312 WRF. 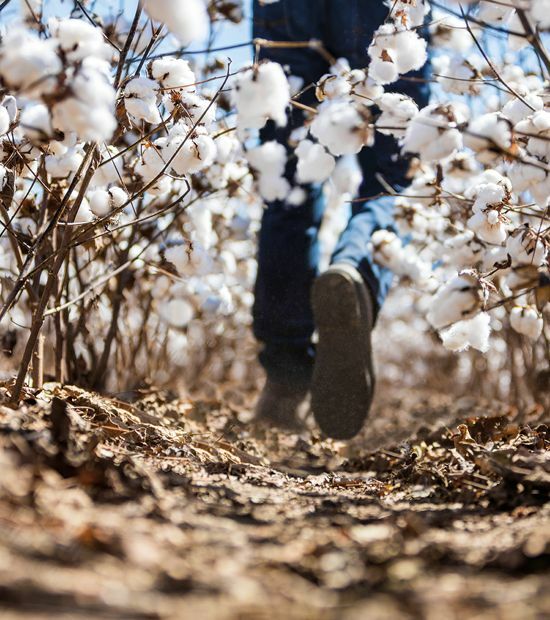 Similar to workhorse PhytoGen® brand variety PHY 499 WRF, PHY 490 W3FE, the first variety with the Enlist™ cotton trait, also has excellent yields. Loan values also have been in the 56-cent range, which is close to those of PHY 444 WRF. Both PHY 444 WRF and PHY 490 W3FE provide growers optimum fit on the farm, as well as providing bacterial-blight resistance.